I love this blog! 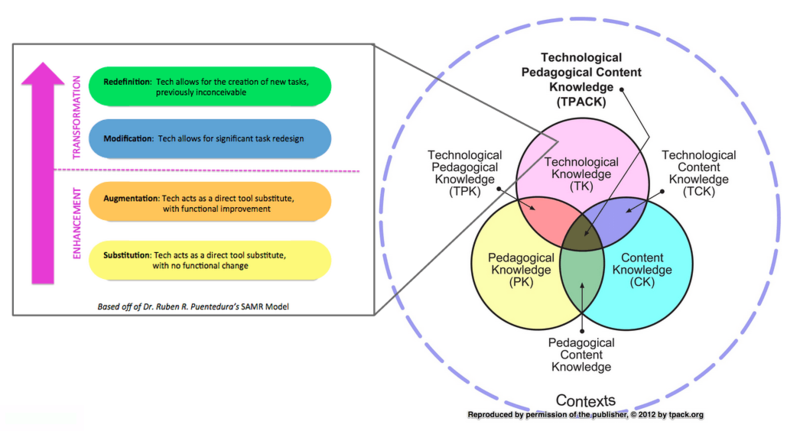 I especially like the link to SAMR and TPACK – such good frameworks. If we are teaching students in stage one how to use and create and a range of devices, where is the progression?